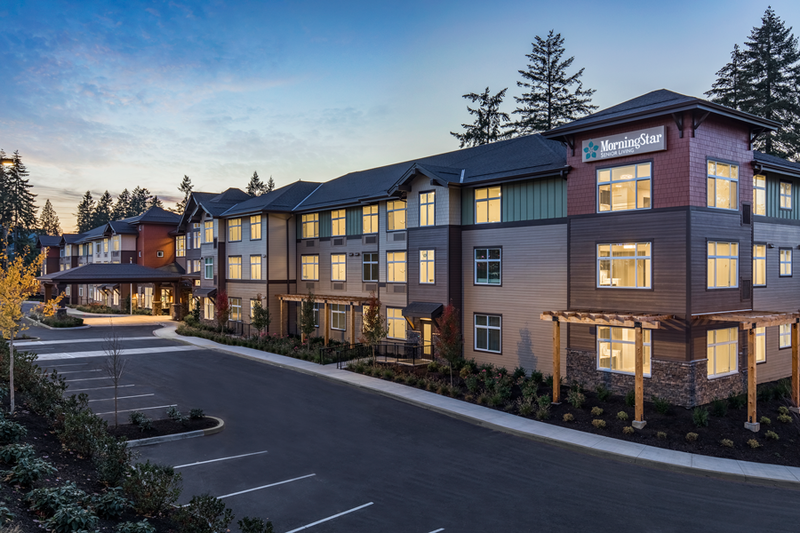 As you can see from the photographs below, when we say MorningStar of Beaverton is more like a resort community than an assisted living facility, we are not exaggerating. 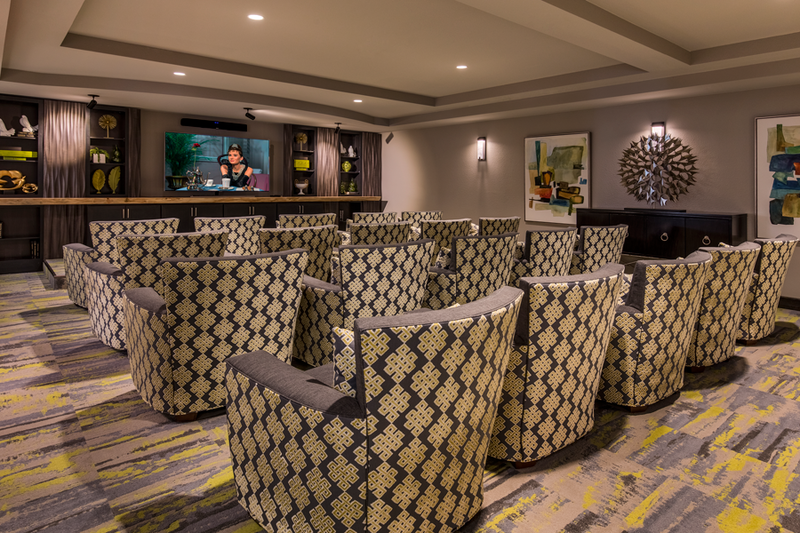 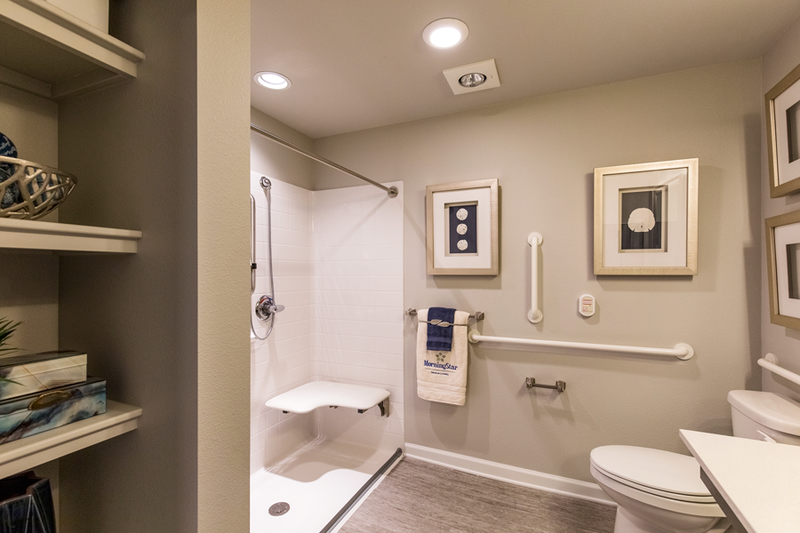 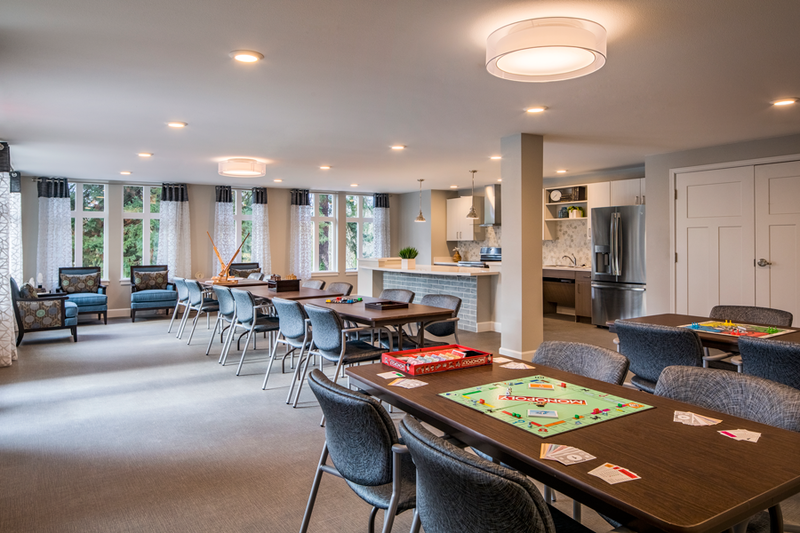 We offer a wide selection of spacious private suites, each smartly designed for assisted living, as well as a selection of suites devoted to our memory care residents. 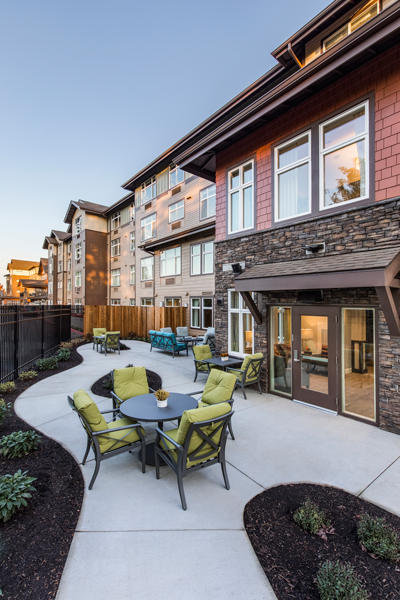 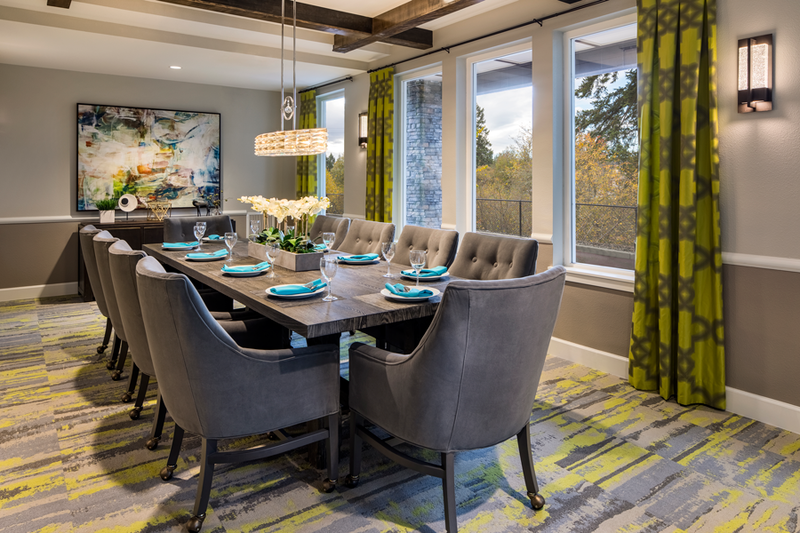 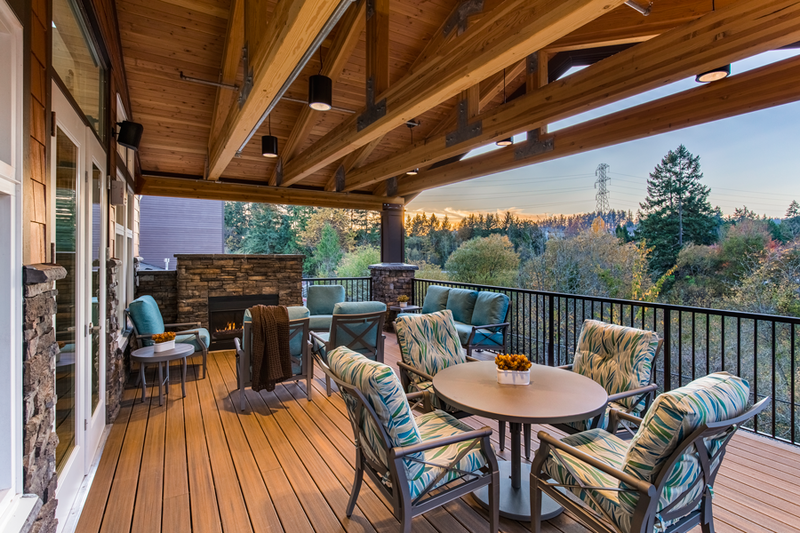 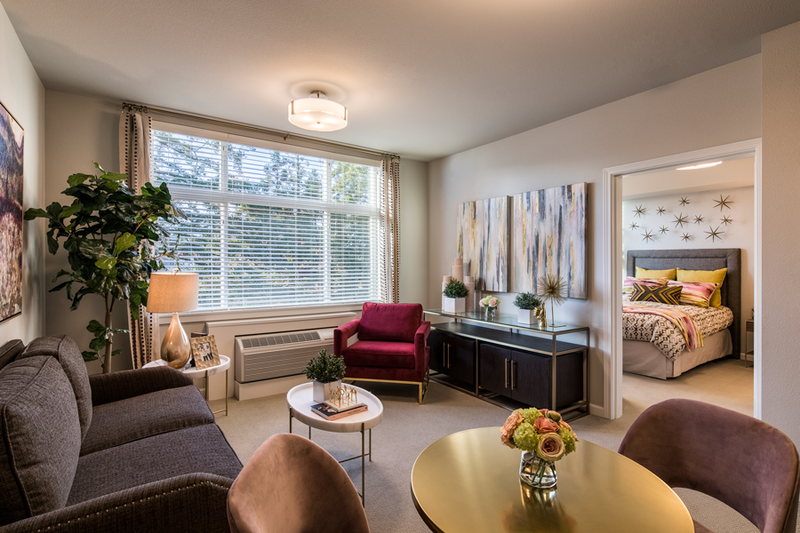 In addition, MorningStar of Beaverton is filled with inviting, beautifully appointed common areas, inside and out, in which to comfortably gather and enjoy the day. 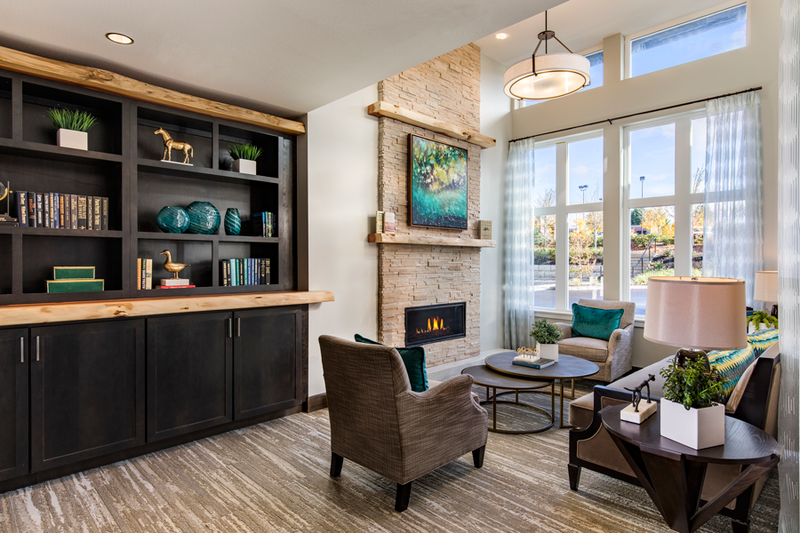 We have succeeded in creating a true home, filled with new adventure, community and a spirit of love. 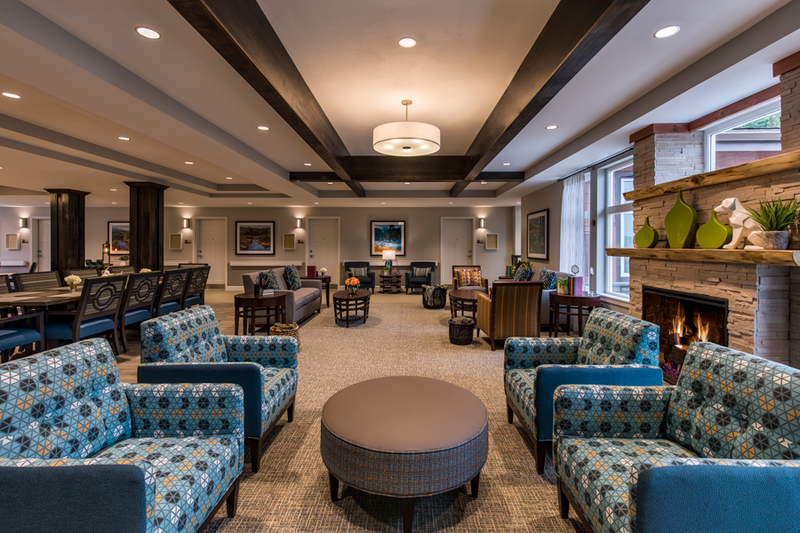 Looking for Something More than an Assisted Living Facility? 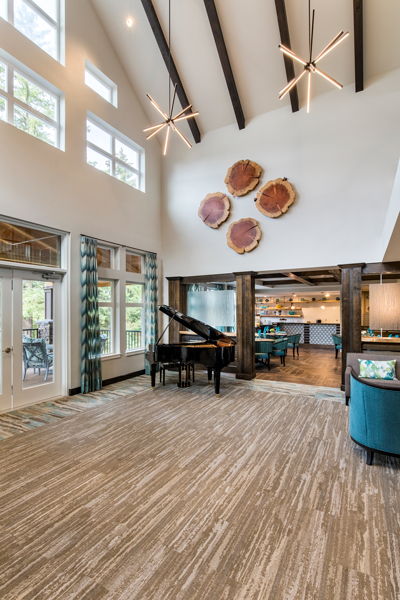 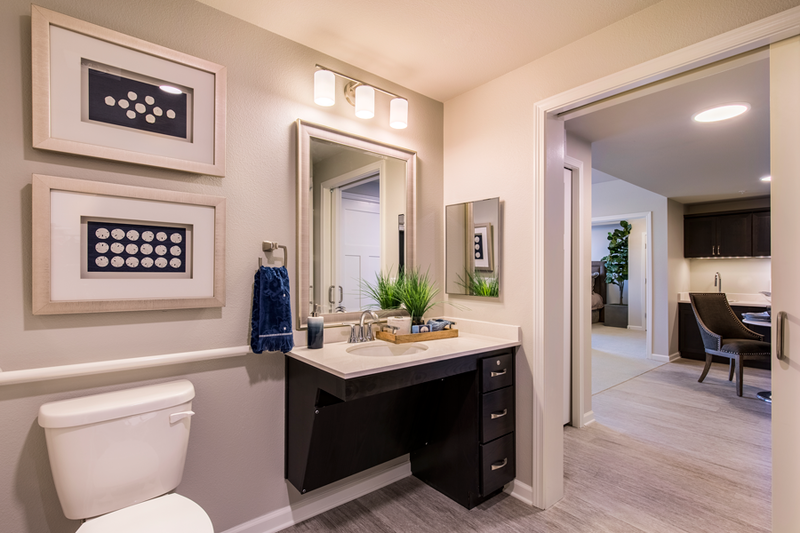 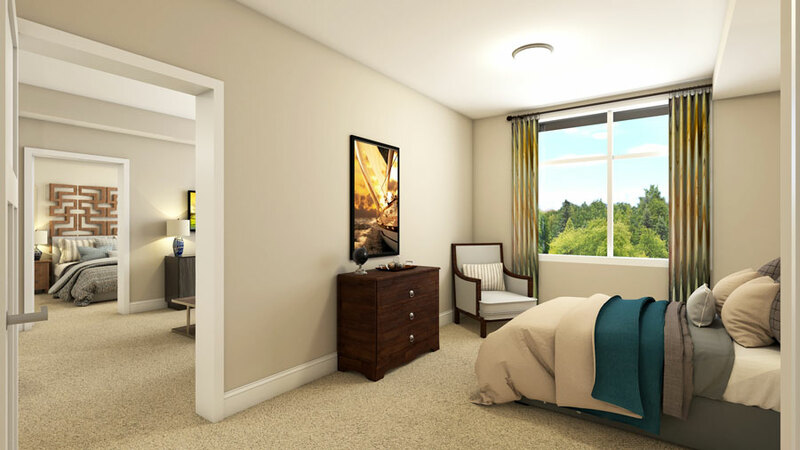 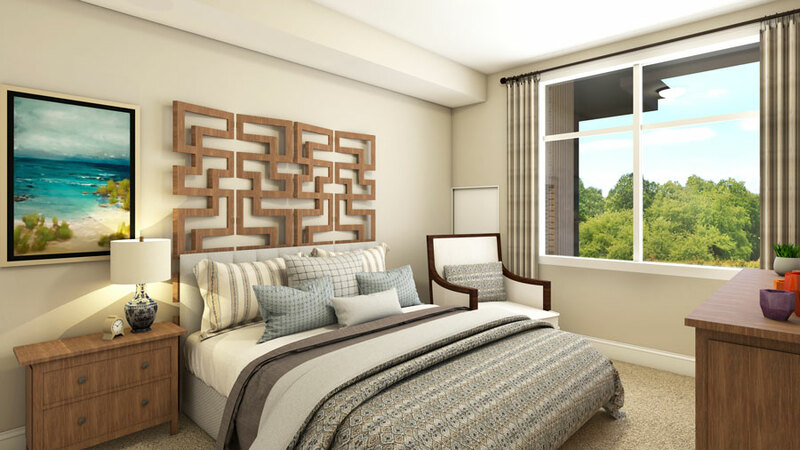 Once you see our gallery of renderings, we are sure you will agree that MorningStar of Beaverton is a step above ordinary assisted living facilities. 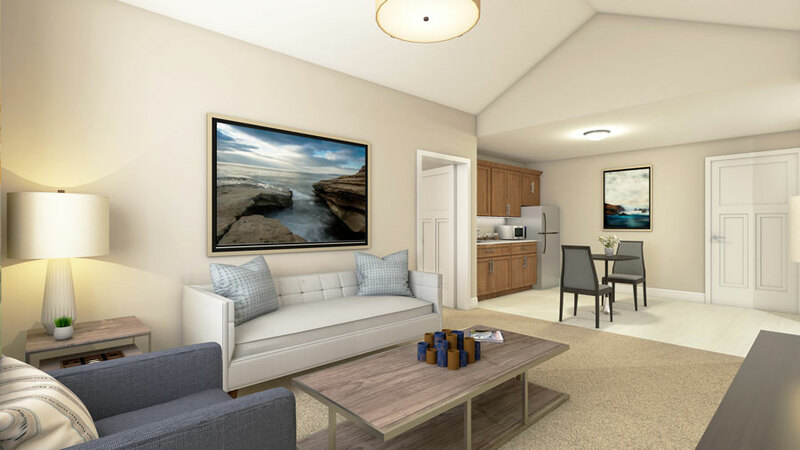 With 66 private assisted living suites, we offer the choice of spacious studios, one-bedroom and two-bedroom floor plans. 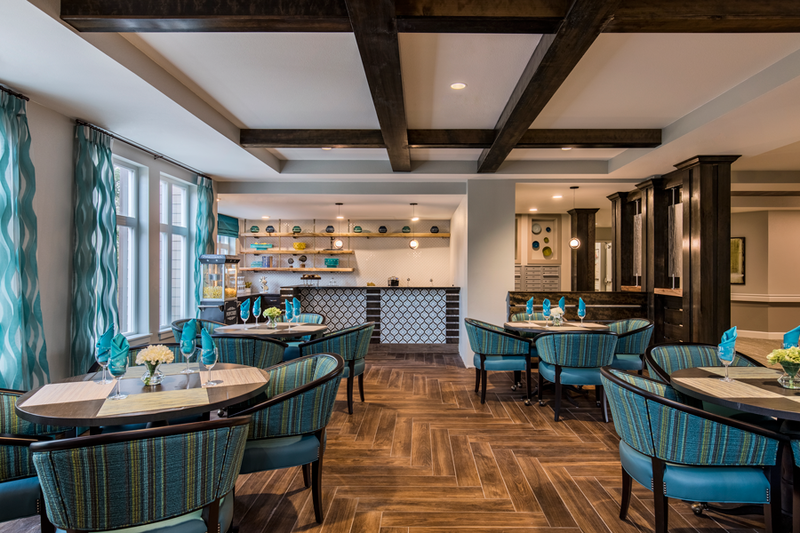 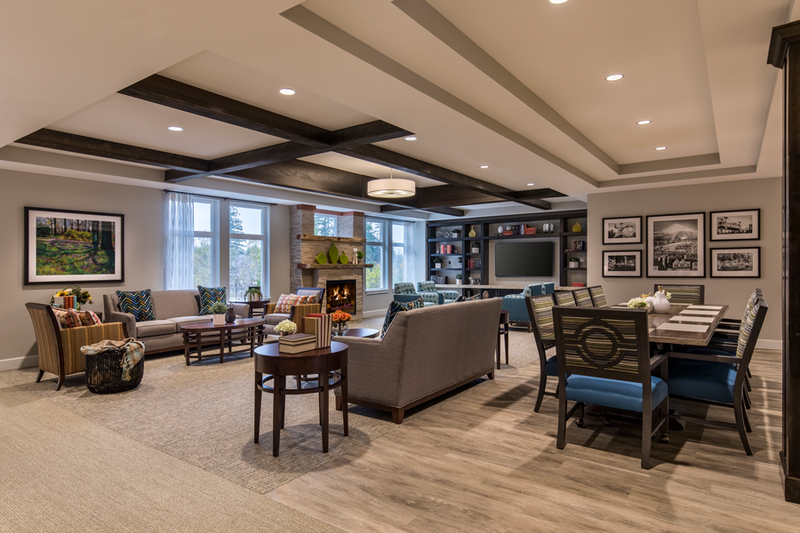 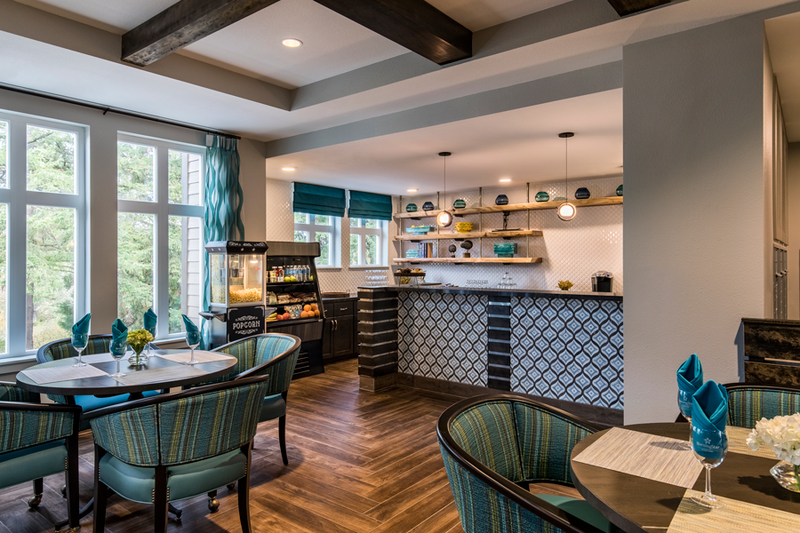 In our memory care neighborhood, we have 38 secure suites devoted to the care of those living with memory impairment due to Alzheimer’s disease and other forms of dementia. 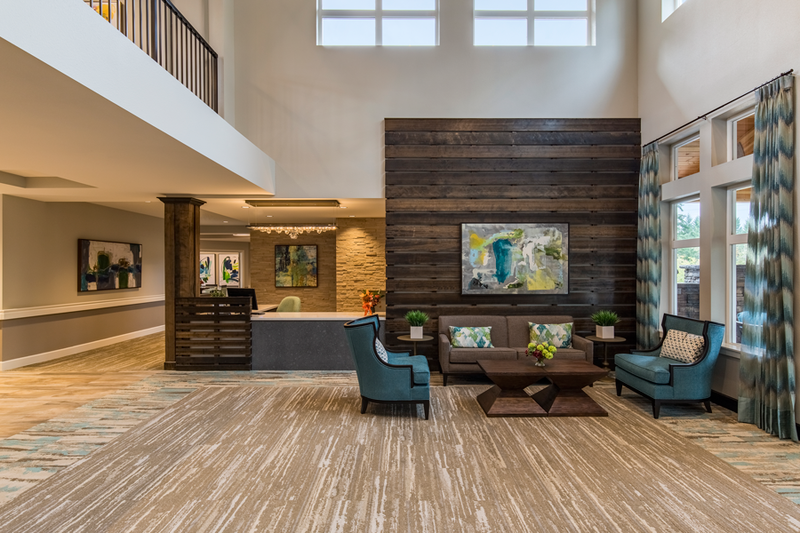 All MorningStar residents are treated to a host of creative programs and resort-style amenities and services. 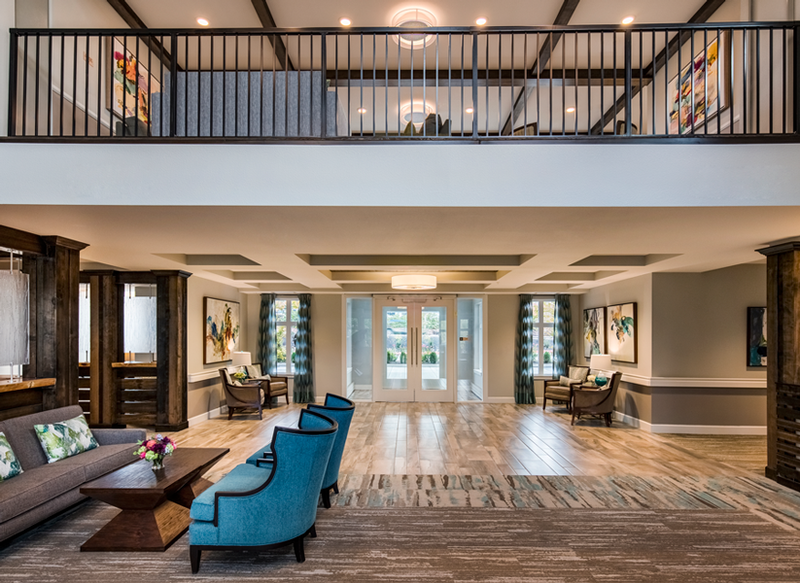 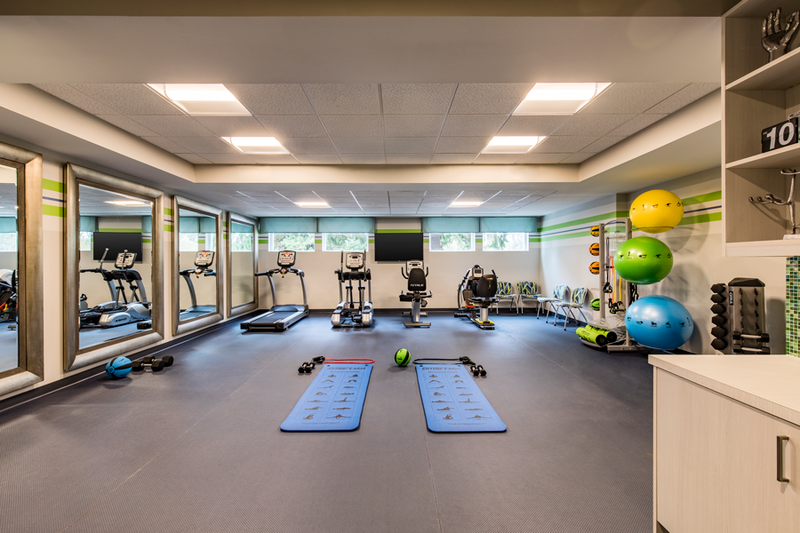 Our promise of a carefree lifestyle includes beautiful, relaxing living spaces, transportation that makes it easy to get out and about, and a full calendar of wellness programs and activities. 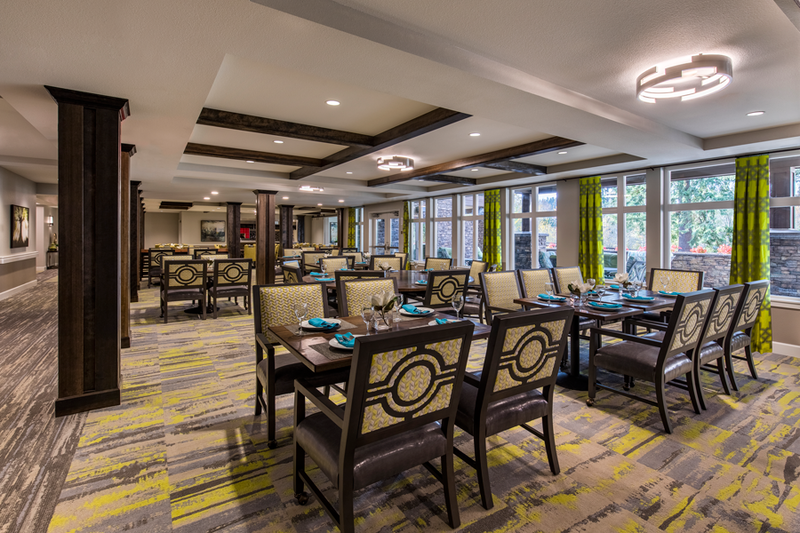 Furthermore, we have a professional chief on staff and residents are served three healthy and delicious meals daily in our comfortable dining room. 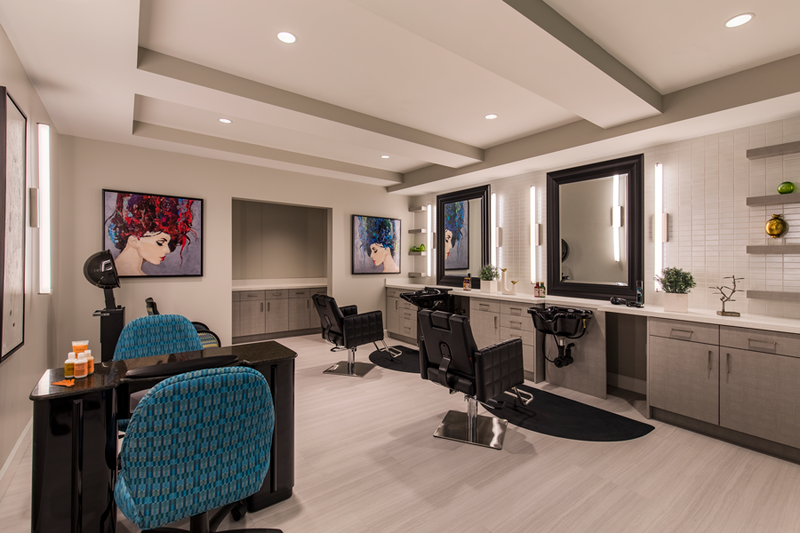 Additional on-site services include a full salon, art studio, bistro, fireside library, theatre, fitness room, and spa bath. 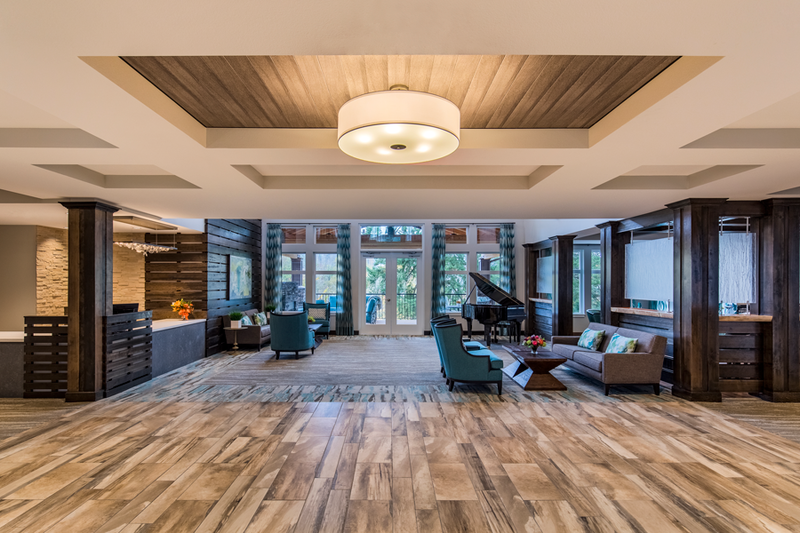 However, while our spaces are beautiful and the range of amenities incredible, what we are the proudest of is the fact that our staff and residents share a community built on respect and love. 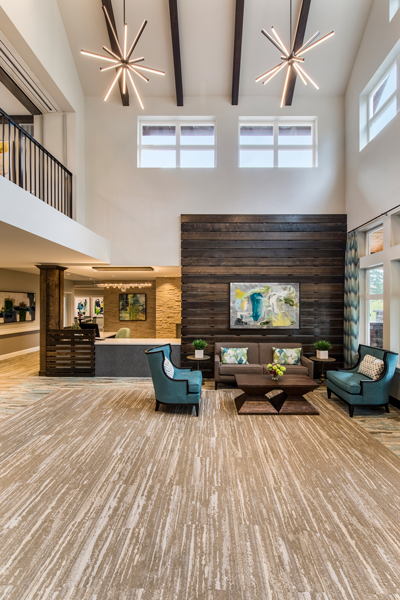 One of the reasons we encourage families to arrange a tour is that while these pictures tell part of the story, the loving atmosphere of our community needs to be experienced firsthand. 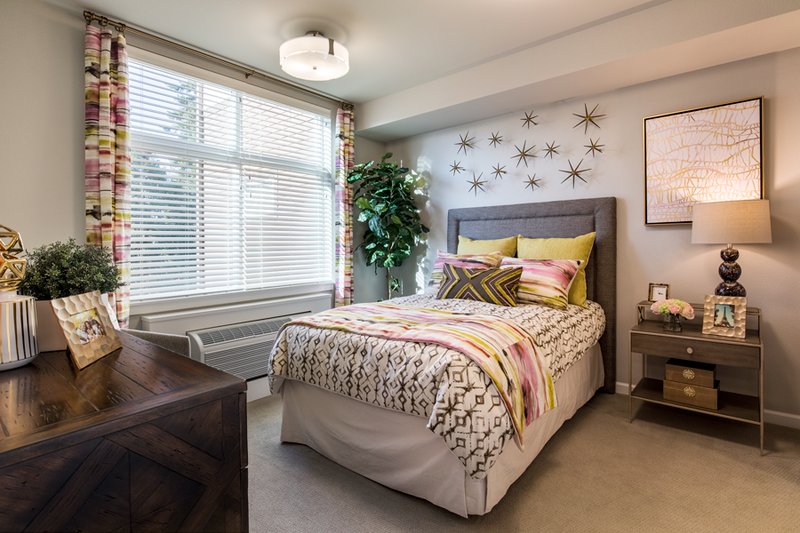 Contact us to discover why MorningStar is a great place to call home. 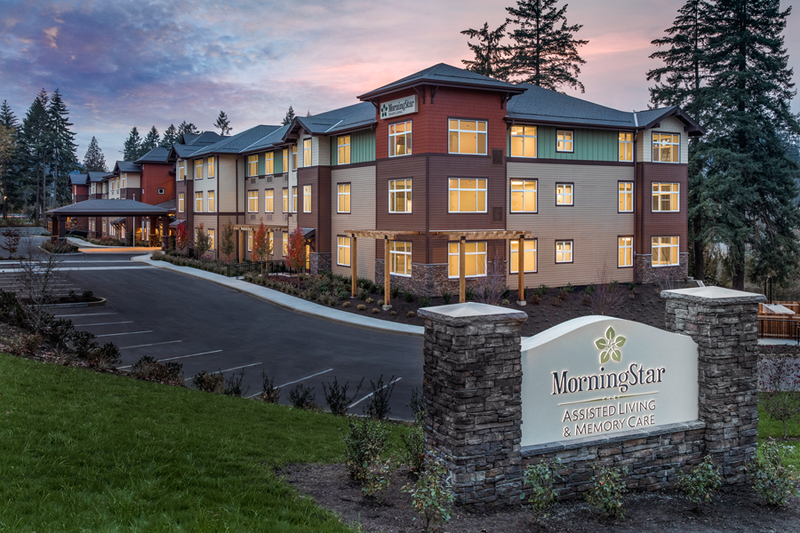 MorningStar of Beaverton proudly provides the very best in senior living with our unique mission statement of “to honor, to serve, to invest.” With a foundation built on honoring God, valuing all seniors and selecting staff with a felt calling to serve, we create a true home for residents amid a beautiful setting. 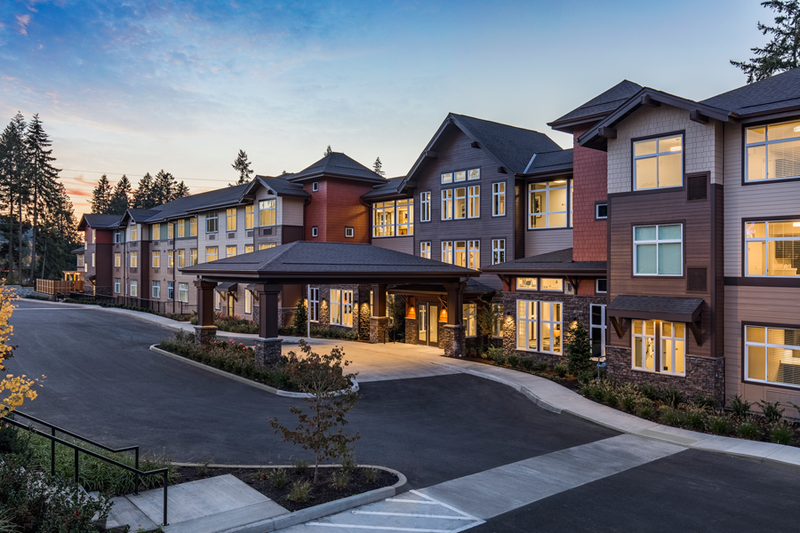 Please contact us to discover why we are a step above an ordinary assisted living facility.